How Do You Find a Hearing Instrument Specialist? Are you experience new difficulties or changes to your hearing? 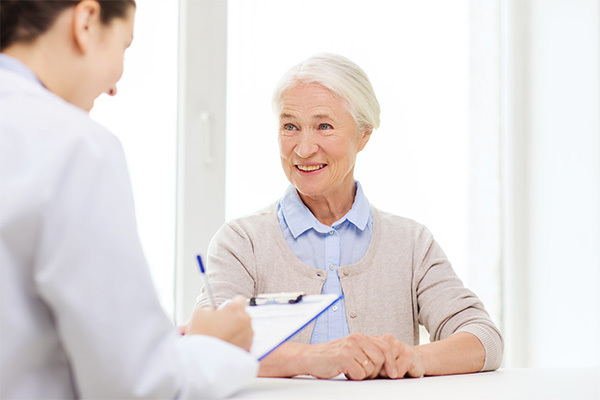 Have you been told you have hearing loss and want to find the right treatment? A hearing instrument specialist can be just the partner for you, helping you understand the full scope of any hearing loss as well as guiding you through the process of finding, buying, and fitting a hearing aid. But how do you find one? Your primary care provider or general physician is a part of the healthcare system and, thus, is likely to have a list of other specialists they can refer you to for specific problems. It’s very likely that your local hearing instrument specialists are going to be amongst those contacts. If you trust your doctor, then you can rest assured that any specialists they recommend to you are just as reliable. Approximately 15 percent of the adult population has been diagnosed with hearing loss. Most people who have been diagnosed have sought hearing care from professionals like a hearing instrument specialist. There’s a very good chance that someone in your family or social circle has visited one. Ask them for any recommendations. It’s also a good opportunity to get a first-hand account of how good your potential options are. You can ask them about how they were treated, whether it helped or not, and any other issues that might be on your mind. The more at ease you are about your hearing instrument specialist, the better. One ought to thoroughly scrutinize everything they find through the internet, but that doesn’t mean it’s not useful for finding local services. When you look for a hearing instrument specialist through search engines like Google, you are most likely to see those closest to you first and foremost. It also gives you immediate access to their website, where you can see all the services provided. Take a look through the site and see if the specialist can help you address your specific needs. Finding a hearing instrument specialist is one thing. Sorting through the options you find is another step entirely. The first thing you want to make sure of is that they are certified and have the credentials they need to provide proper care. However, you also want to consider the location, the hours of operation and the accessibility of their offices, as well. If you’ve found a hearing instrument specialist that’s a convenient distance away from you, then don’t hesitate to call and arrange an appointment. The sooner you can arrange the hearing exam, the sooner they can start the process of treating your hearing loss and helping you back to the world of sound.